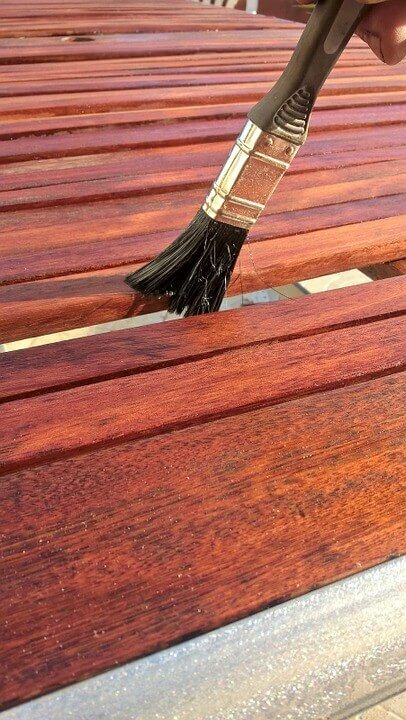 Refinishing furniture is an art which in effect means total restoration. 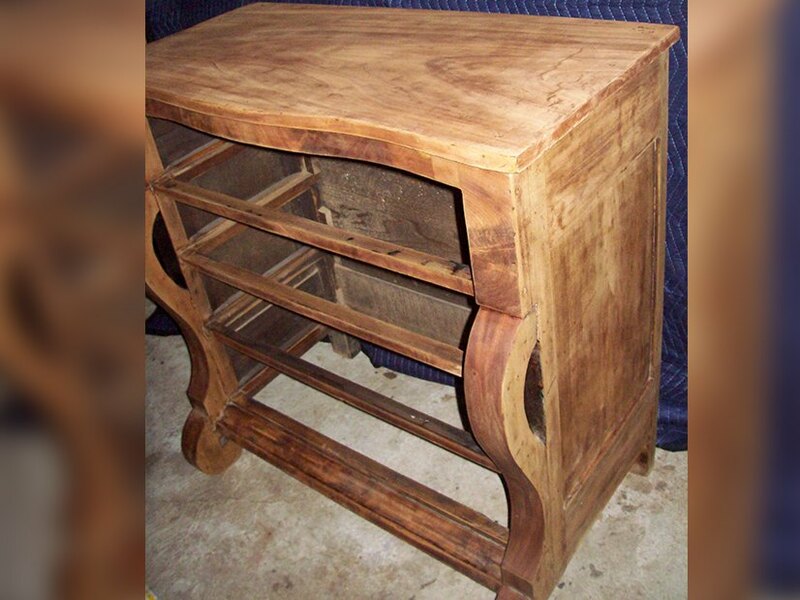 By refinishing, one can salvage many old pieces of period furniture and even the antiques. Furniture refinishing involves several processes, starting at making a decision whether a piece is worth salvaging to taking stock of what needs to be done and refinishing it on one’s own or hiring an Austin furniture restoration company in case you live in or around Austin. Let’s take a look at what you need to know about furniture refinishing to get started. 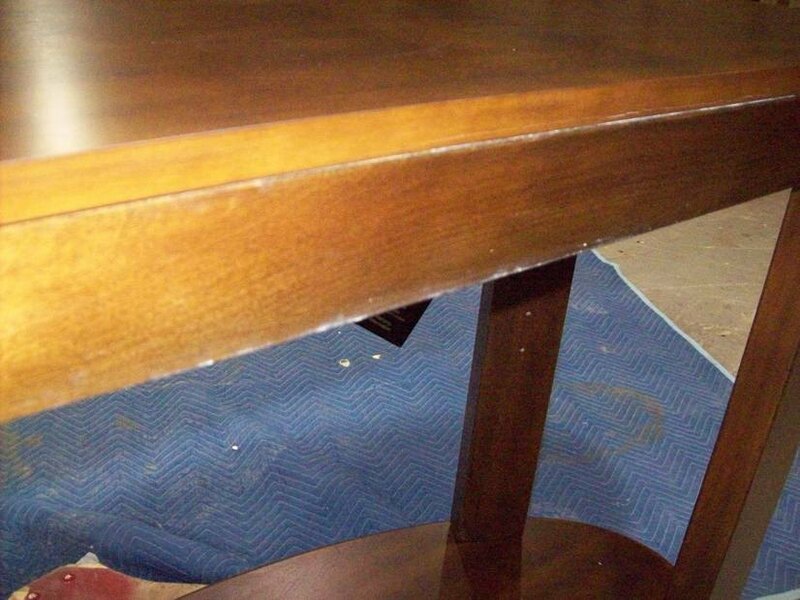 When considering refinishing wood furniture, decide on whether it is worth the effort. A thumb rule is to steer clear of painted wood furniture because paint camouflages many scars. For example, a wooden piece might have been painted to conceal burn marks or water stains, which might have penetrated deep into the wood. Clearly, to get to the original color several surface layers will need to be removed which will significantly impact the appearance of the piece. Choose pieces that have been varnished. Varnish is not just easily removable, but allows one to see the condition of the wood under the surface as well. 2. How Complicated Is the Refinishing Going to Be? 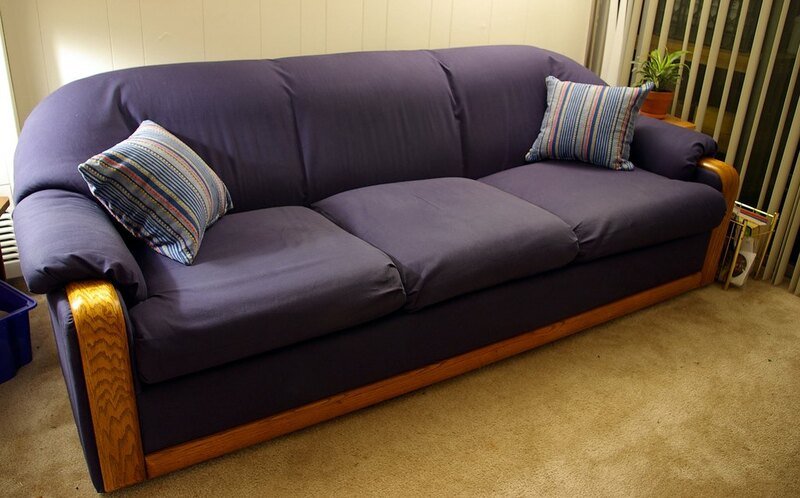 Furniture refinishing could involve a number of processes all of which add to the cost. Some of these are repairs to damages, if any. The size of the piece, the type of finish desired and whether or not the piece is an antique could also add to the cost. An old piece is unlikely to be in pristine condition. Thus, a certain amount of repair work is to be expected, even if it is only reinforcing loose joints. Some clients decide to restore the piece and retain the original appearance. This would obviously be less expensive than if one wanted to give it an entirely new look. 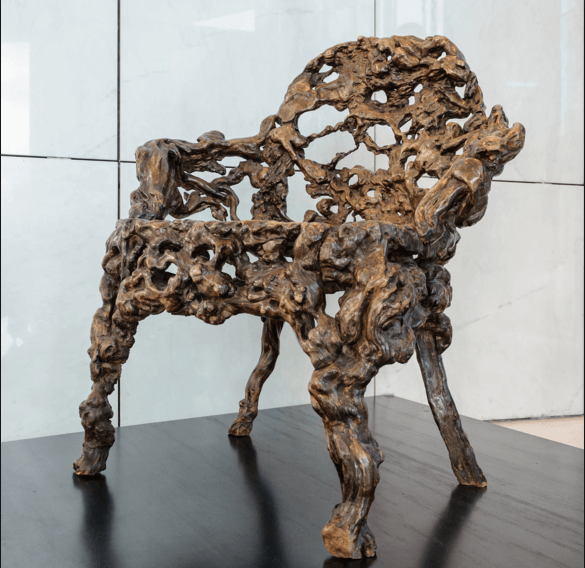 When it comes to restoration of antiques, more care is required and as far as possible to retain the piece’s originality, which in turn would add to its value. All this inflates the refinishing cost. According to Austin furniture restoration experts, wood refinishing starts with stripping the original surface, typically done with a chemical remover and possibly finished with sandpaper. 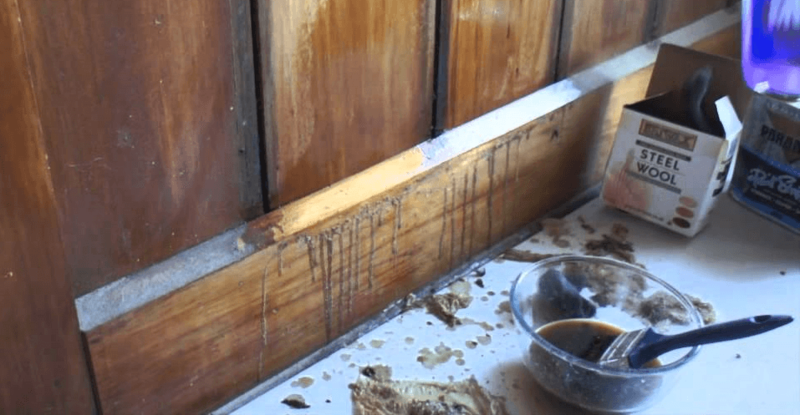 This process has to be done carefully so that the grain of the wood is preserved. After stripping, the piece will need to be repaired, dents filled in, scratches buffed and the surface sanded till it becomes even and smooth. Since this would highlight the grain, one can decide on the best type of finish. If required, this prepared surface could be stained to enhance its appearance, or painted over. Either way, the piece should come out looking like new. The cost of refinishing furniture will depend on what is involved, much of which has been talked about above. If you live in Austin, you can seek quotes from reliable and competent Austin furniture repair companies, who will give you their rates after conducting an inspection of the piece. 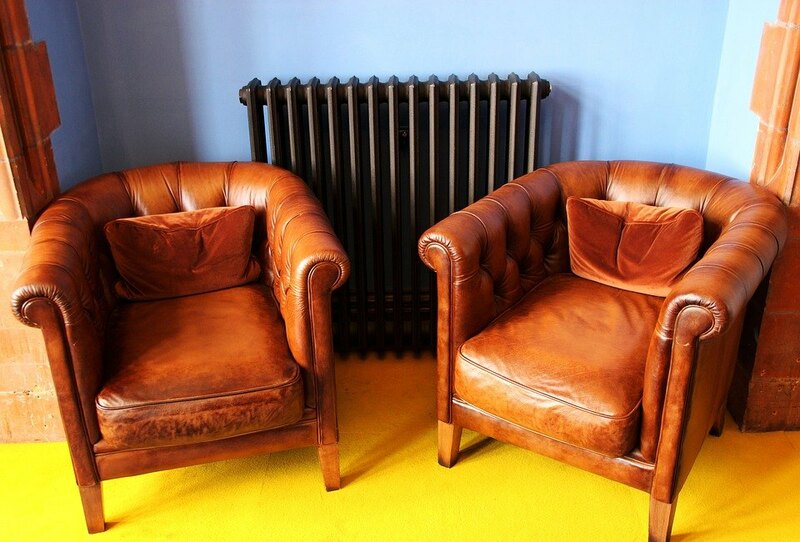 If you choose the company carefully, the restoration and furniture refinishing costs would be reasonable. If you have furniture (irrespective of whether it’s a single piece or multiple pieces) that needs refinishing, it’s a good idea to make a refinishing plan. Decide on how you propose to do it and what type of finish/appearance you are looking for and then work out a rough estimate of costs. It pays to ask for professional advice from Austin furniture restoration companies who will be happy to provide you with it. 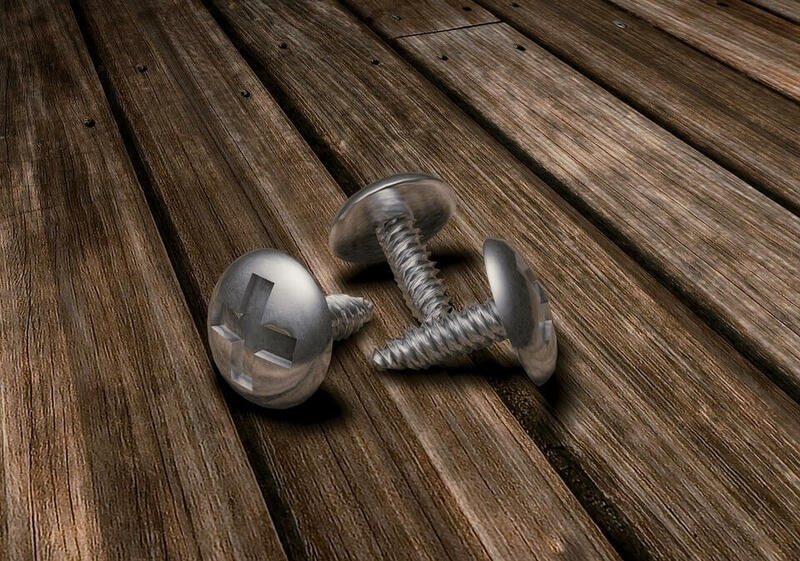 If you are planning to refinish old furniture as a DIY project, always remember to remove the furniture’s hardware by taking off all metal pieces like pulls, hinges, handles and the like. The hardware can separately be polished or restored, or might just be replaced entirely. Old paint and varnish can be removed with a chemical stripper. Most chemical strippers are highly toxic. So, ensure that the work environment is well ventilated or use fans to blow away toxic fumes. Also wear gloves, goggles and an apron during this process. Follow the instructions which invariably require the stripper to be applied with a brush, the old finish scraped away and the remnants cleaned off with sandpaper. If the piece is large, it’s advisable to work in sections. Once the surface is prepared, it can be stained, if required. Next, it can be sealed, sanded and finished. Follow the manufacturer’s instructions for all processes. Ensure that each layer of topcoat or finish is totally dried before proceeding further. Again, make sure the area is well ventilated because these are toxic chemicals. Lastly, if you aren’t sure of handling the entire process on your own, it always pays to hire experienced Austin furniture restoration experts.